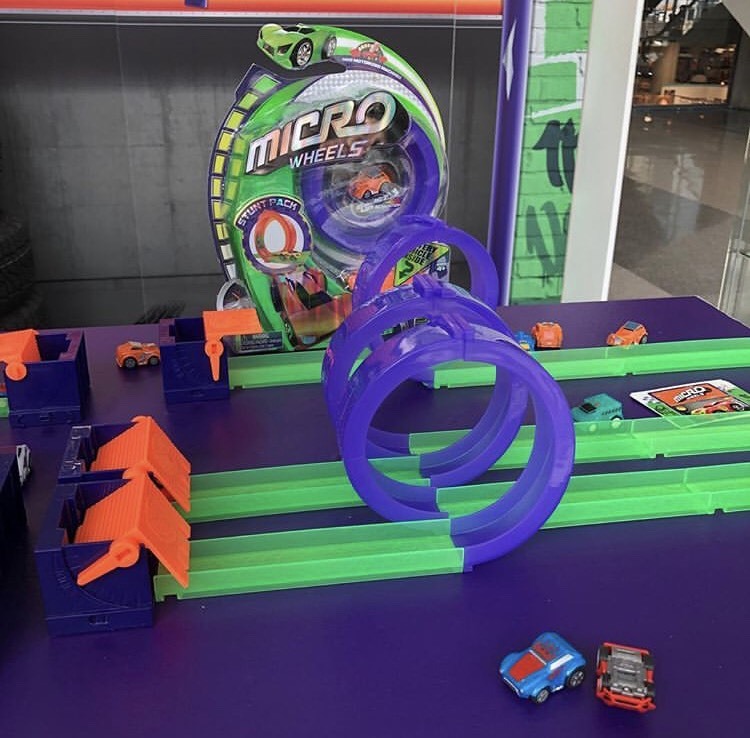 My son use to sit for hours racing his cars when he was little. My husband and I use to line all of his cars up and one by one we would battle until there was only one car left. 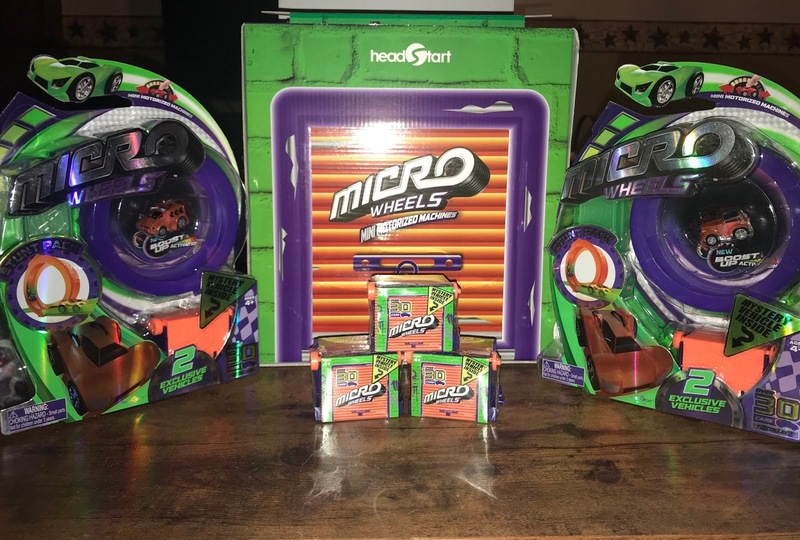 Of course the remaining car was always the same one, and my son always chose that car first because he knew it was the fastest. I have so many great memories of cars and tracks with my son. Micro Wheels Stunt Packs are great sets for kids to play with. It comes with everything you need to race, including 2 cars, a track and a stunt loop. You can even collect and race mystery garage packs for more vehicles! 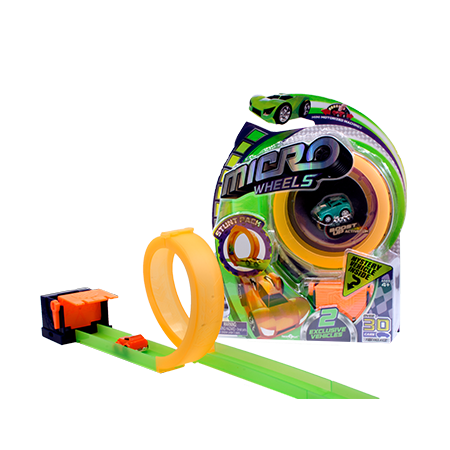 The Micro Wheels cars run on friction, simply pull them back to wind them up and watch them go! to your garage first to win. Too slow and you’ll be locked out! 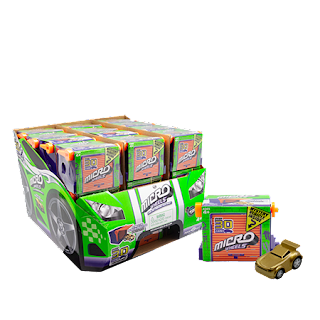 With over 30 to collect, discover the translucent, metallic and glow in-the-dark vehicles. Collect them all! 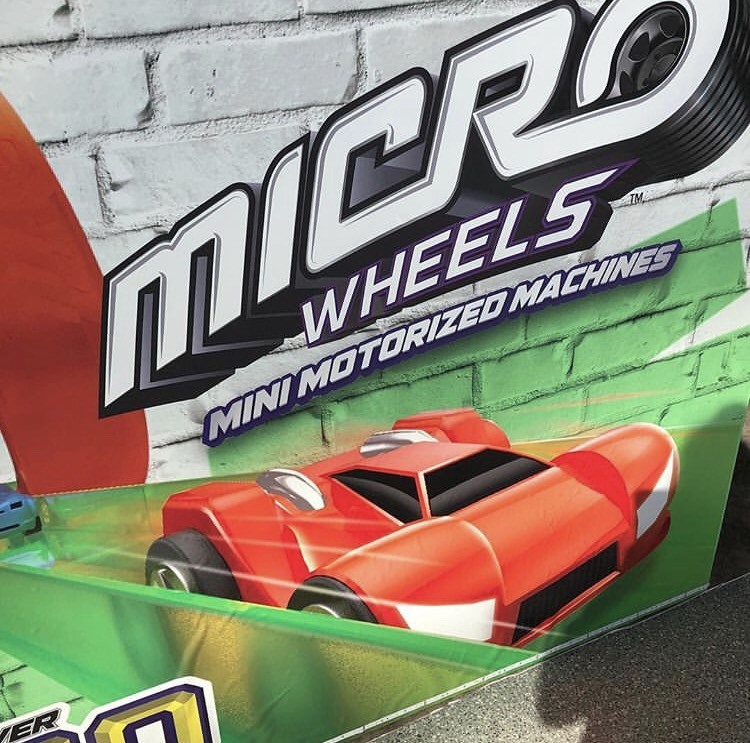 You can purchase extra garage vehicles in blind boxes! There are even fun metallic rare vehicles to collect! 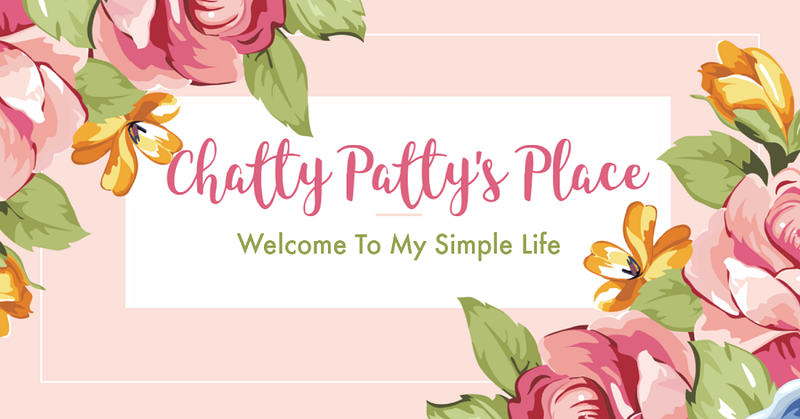 Over 30 are available! 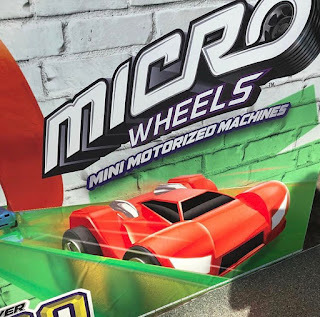 Check out the Micro Wheels Commercial!